Police Discount Offers bring you these amazing holiday offers from Hotels.com. We all love a bargain and an opportunity to save money! So we are very happy to bring Hotels.com to our website! 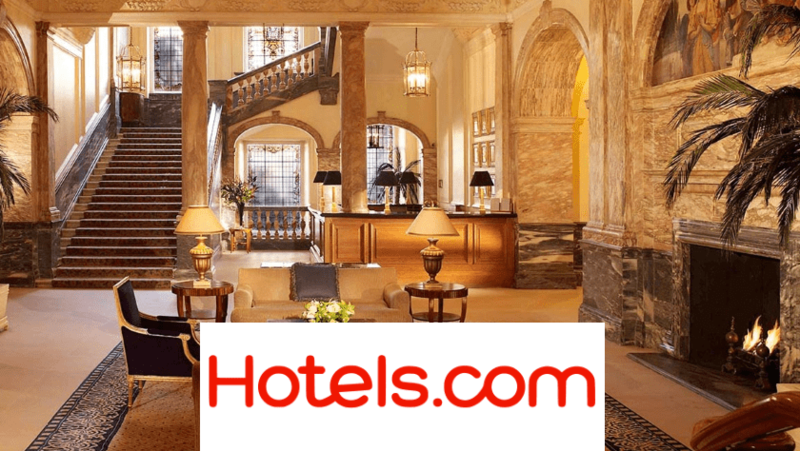 They have well over 350,000 Hotels on their database and really are one of the best and most established online booking companies that you will find! Police Officers and staff can find it difficult to get annual leave and can be stressful, so why not use Hotels.com and take some of the pressure off! They have some wonderful holiday destinations at some amazing resorts, spas and luxury hotels throughout the world. Plus they also offer deals from smaller independent hotels which is very handy and usually means that you can find a hotel within your budget. If you make regular booking through their company you also have an opportunity to accumulate loyalty reward points! For example once you have booked a total of 10 days (whether in one booking or multiple bookings) you will be given one days free accommodation! Awesome! Make sure you keep checking back to Police Discount Offers as we bring you all the best and latest offers from Hotels.com throughout the year. No Better Online Holiday Company! Hotels.com is very well known in the holiday sector and they have some amazing holidays - The good thing is they cater for everyone, so if you want a luxury villa or a small holiday apartment you can get it all at bloody good prices! Also check back for discount codes we often acquire!! !